We will call for a credit card when your boards are finished. We charge Missouri sales tax (MO residents only) and shipping & handling for the return trip of your boards. 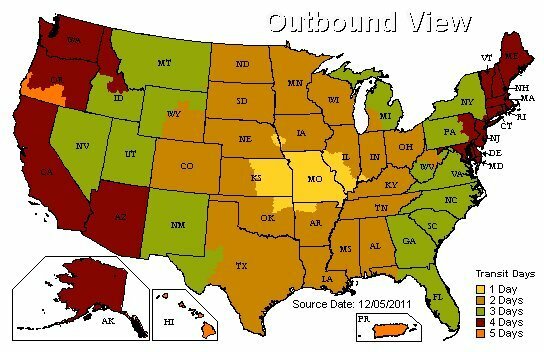 UPS ground shipping time in weekdays days, to and from Eldorado Games MOUNT VERNON, MO.